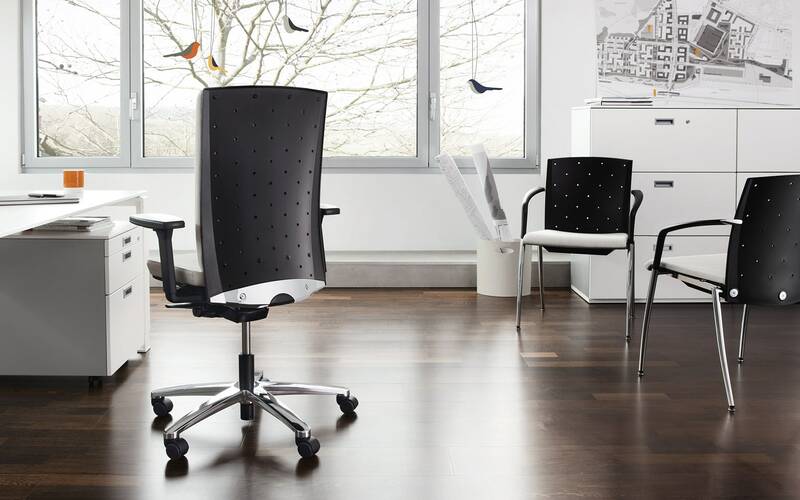 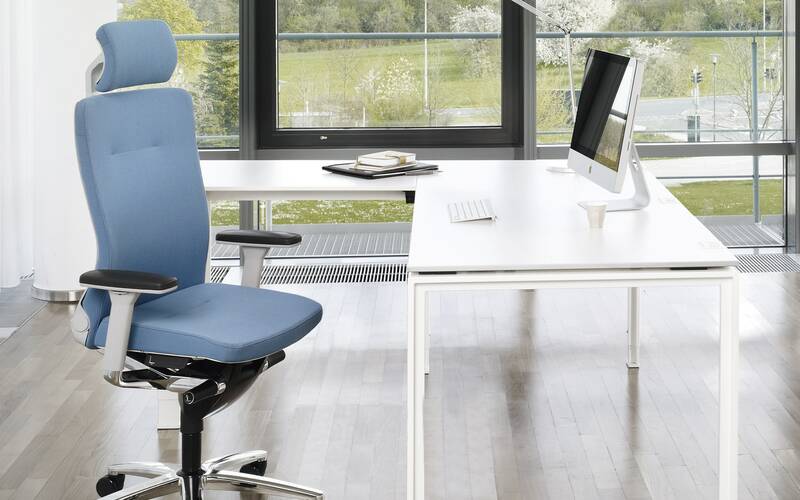 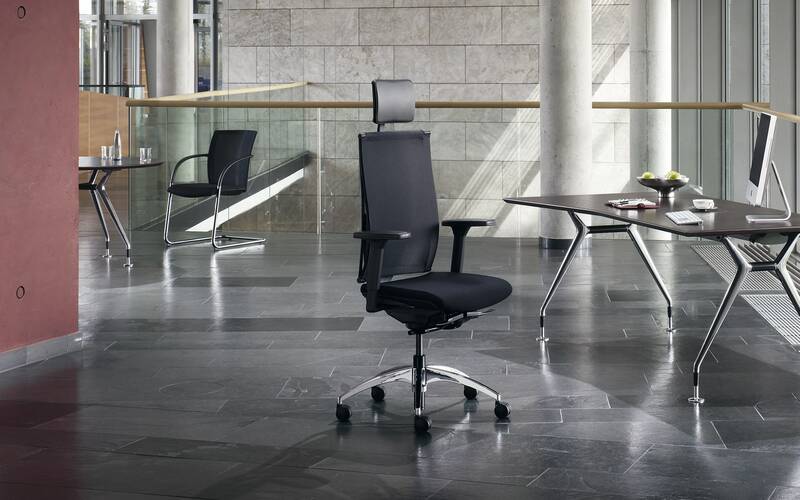 The high-end swivel chair Skye offers uncompromising comfort. 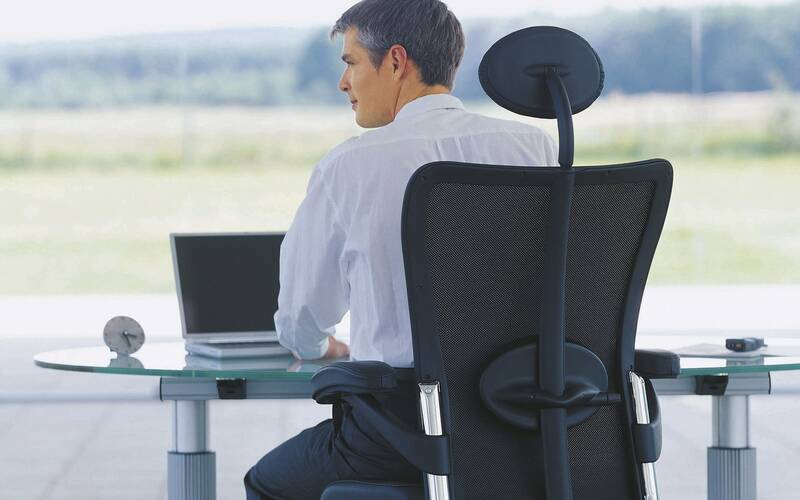 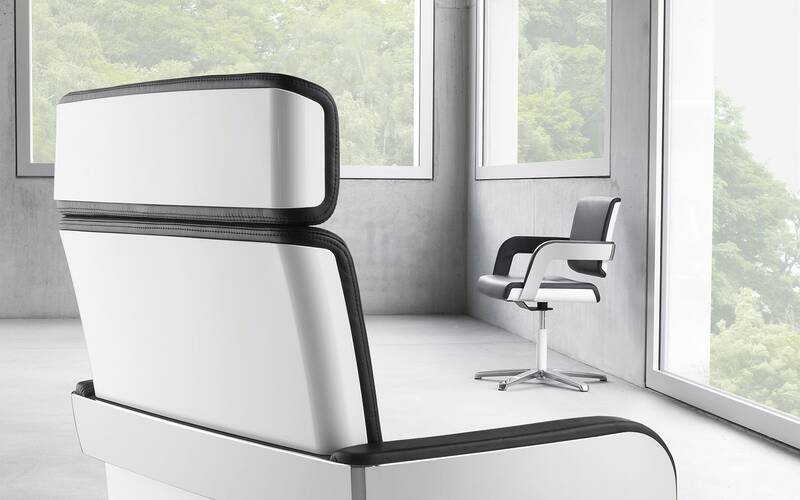 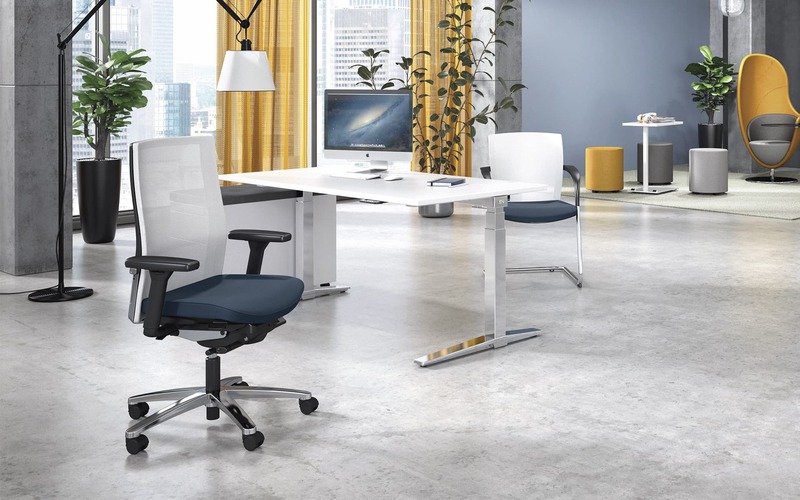 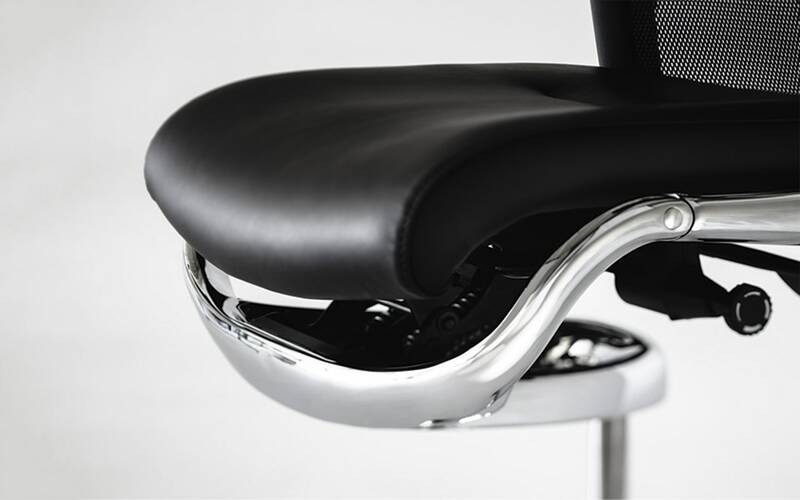 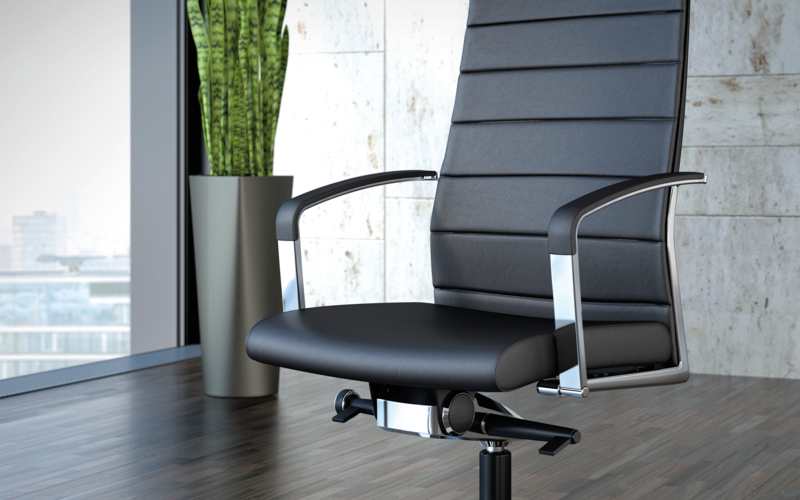 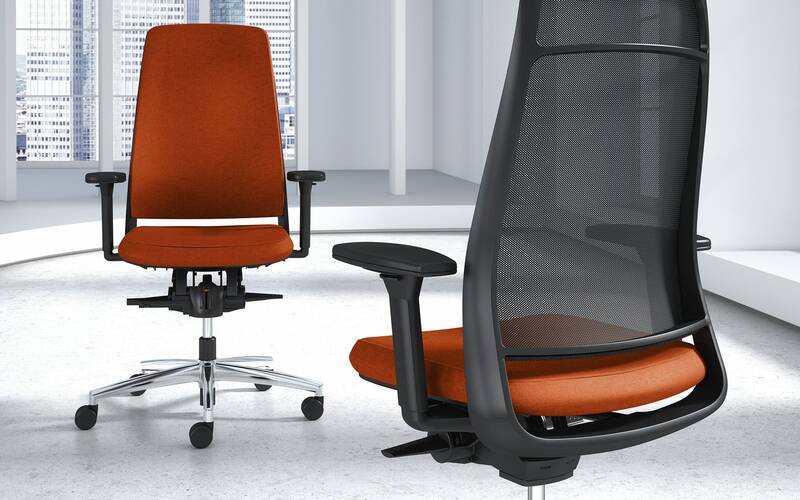 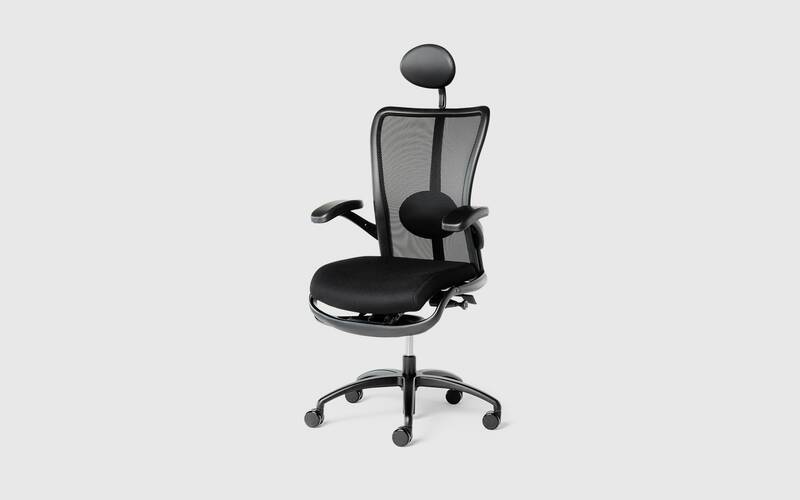 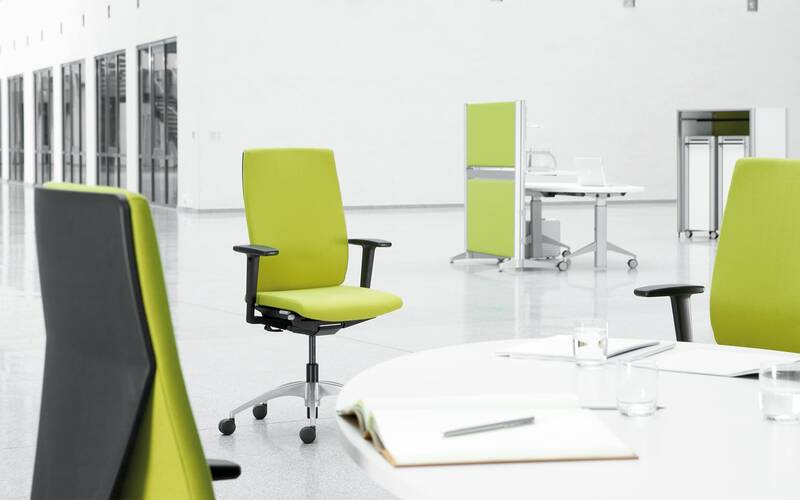 Allowing for up to 47 degrees of backrest tilt, it invites the user to relax and regenerate in an almost lying position. 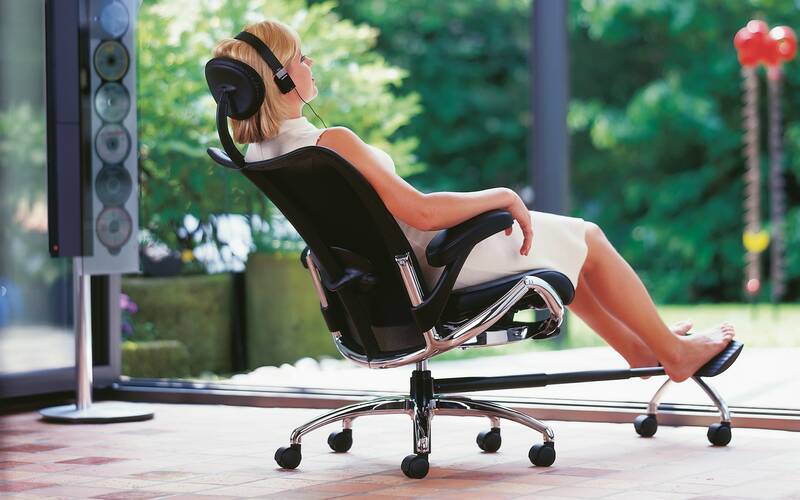 Functional intelligence for a perfect balance of body and soul.